We teach in London and Oxford. You can choose from a range of classes aimed at different levels. 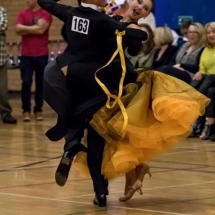 Whether you are an experienced competitor looking to take your dancing to a new level, or a total beginner ready to fall in love with ballroom dancing – you will find something suitable. 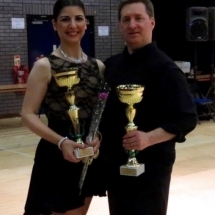 We are dance teachers with over 13 years of experience who have successfully coached competitive couples to reach finals at national and international championships. Coached by the best in the world, we travel around the globe hungry for experience and knowledge, which we love to share with our students. 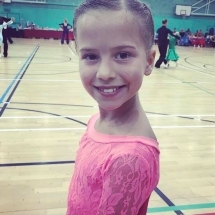 Our teaching methods will help you to take your dancing to a new level in a short period of time. 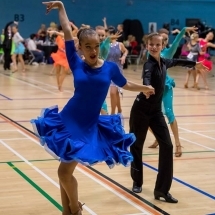 We lead COMPETITIVE dance groups in Oxford and London for all ages and all levels. IN ADDITION to group classES we OFFER private lessons, PROVIDING detailed individual feedback and TARGETED COACHING. Please don’t hesitate to contact us for more information as well as checking our regular timetable to keep up to date with any news and scheduling changes. 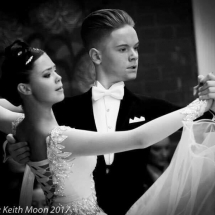 If you LOVE dance but DON’T WANT TO TAKE your dancing too seriousLY, this iS perfect for you. 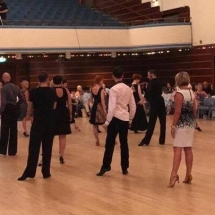 In a relaxed environment you will have the chance not only to learn some new dance steps and polish your technique, but also make new friends and share your passion with other dance addicts! 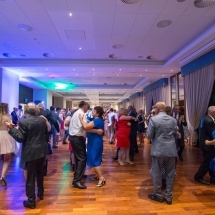 Never danced before but always wanted to try? Don’t hesitate to join our beginners groups now. Private lessons also available for those wanting to get some extra practice in first! 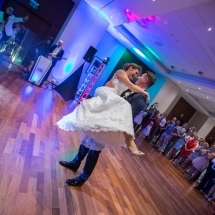 Your big day is getting closer….Do you want to feel amazing on the dance floor? 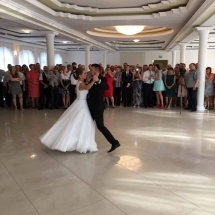 It’s time to prepare your unique and MEMORABLE first wedding dance. 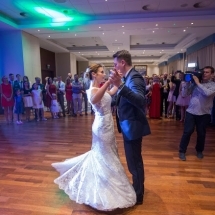 Over the years we have had the privilege of helping over 700 couples get ready for their wedding party, choreographing and coaching them through their special first dance. Private lessons will help you to effectively prepare for your big day, making unforgettable memories along the way. For further details and to book your lesson, please don’t hesitate to contact us. Below you can check the timetable for our regular dance classes. For private lessons please contact us directly. Alternative studios and times are available.